Soft and not chewy textured protein bars! They are like nougat candies! 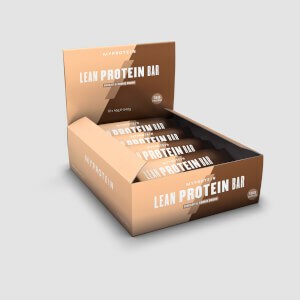 This protein bar helps me to intake enough protein when I took too much carbs in a day. Also it has very good taste and texture! Will repurchase it absolutely! 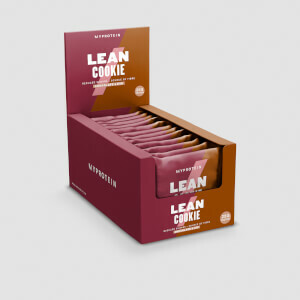 Great flavors and amazing fiber/protein value, great for people who are dieting and are having difficulties of meeting thier daily fibre and protein intakes. With 26 grams of fiber and 20 grams of protein.Carbohydrates and Fats are fairly low. Recommended for any diet. Nice n tasty. Apple n cinnamon is probably my favourite flavour. 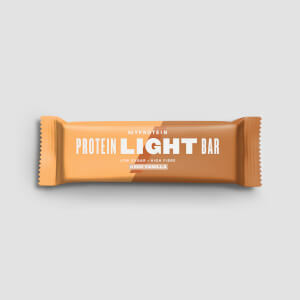 A little chewy, but the texture is a lot better than slot of other protein bars out there. They can be difficult to get out of the packet, but overall one of my preferred protein bars of this style.